Statutory bodies and returning nationals received EC$8 million altogether in concessions in 2013, but as part the three-year Home Grown/IMF programme they will receive reduced concession as Government puts structures in place to increase its revenue. Prime Minister Dr Keith Mitchell said on Tuesday that the decision to reduce concessions for institutions, organisations and individuals, is part of his plea for all Grenadians to sacrifice as government embarks on initiatives aimed at improving the economic outlook. “We cannot ask one set of people to make sacrifices,” he said while reinforcing the point that concessions is just one of the areas where Government has lost a significant amount of revenue over the years. According to information from the Ministry of Finance, returning nationals received EC$3.3 million, while statutory bodies received EC$4.7 million in concessions for 2013. Explaining the measure further, Permanent Secretary in the Ministry of Finance Timothy Antoine said that the aim is not to eliminate, but to reduce the amount of concessions provided. “The general idea is to tighten up on concessions and not eliminate it,” he said, while disclosing that total customs exemptions in 2013 amounted to $131 million. He indicated that reduction may be around 50%. Though not yet signed, Grenada began the process of a three year structural adjustment and fiscal reform measures as of 1 January 2014. Last Friday, the International Monetary Fund announced that it has reached a staff-level agreement with Grenada. The economic programme will be supported by a three-year, $21.9 million extended credit facility, according to the IMF. “The main objectives of the program are to restore fiscal and debt sustainability, boost long-term growth through structural reforms, and safeguard the resilience of the financial sector,” said a statement from the IMF. The agreement is still subject to approval by the IMF’s executive board. “The cornerstone of the program is a strong fiscal adjustment focused on curbing current spending and widening the revenue base, while maintaining space for infrastructure spending and social safety nets. 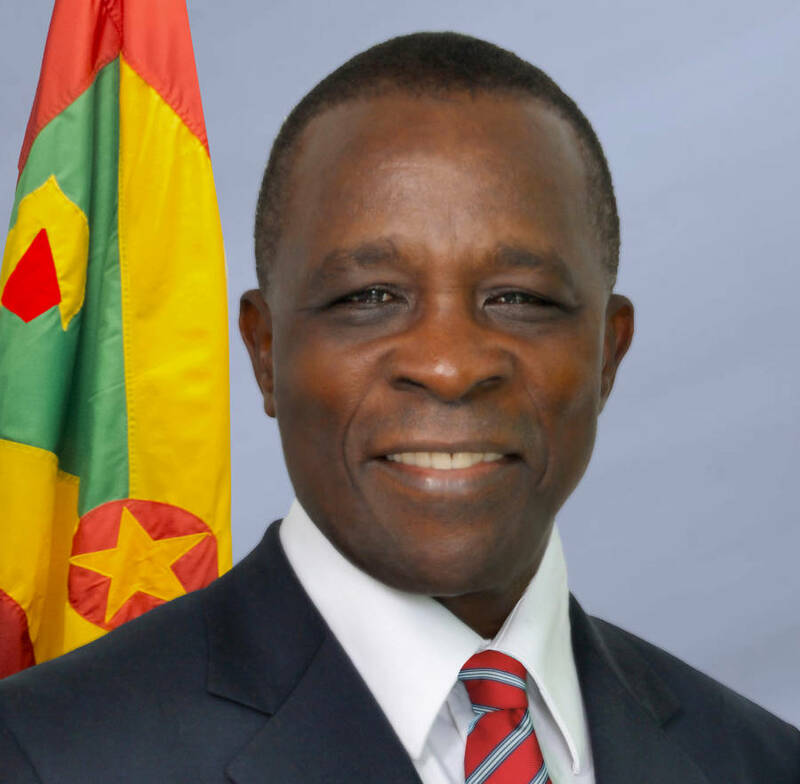 The fiscal adjustment will be complemented by a comprehensive debt restructuring, which will aim to secure meaningful debt reduction, address financing shortfalls, and put Grenada’s public debt firmly on a downward path towards the Eastern Caribbean Currency Union (ECCU) regional target of 60% of GDP by 2020,” the statement said. Prime Minister Dr Mitchell said the deal will pave the way for the country to access “at least $100 million in grants and soft loans from donors and friendly countries such as the World Bank and the Caribbean Development Bank. “While the initial implementation period will be challenging, Grenada will emerge stronger and more dynamic from the program, and it will be better poised to generate growth and job creation going forward,” the statement said.